Tim is the President and co-founder of Compensia. For over 25 years Tim has worked in Silicon Valley advising technology and growth enterprises on a broad range of executive, board and equity compensation issues and related corporate governance matters. Tim currently serves as the independent compensation advisor to numerous Compensation Committees of public and pre-public companies. Prior to co-founding Compensia, Tim was a partner at Wilson, Sonsini, Goodrich & Rosati, the premier legal advisor to technology companies worldwide. 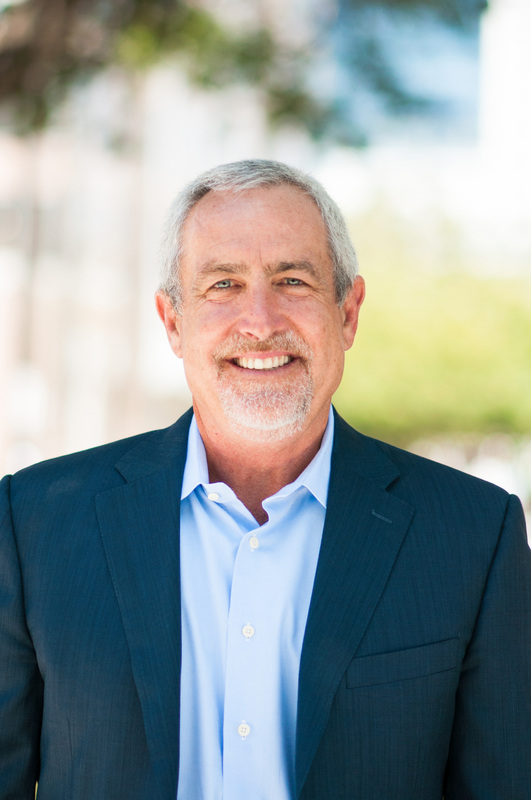 Tim served on WSGR’s Executive Committee and also founded and headed the firm’s Executive Compensation and Employee Benefits Group, a nationally recognized practice serving technology and other emerging growth companies. Tim has taught, written and spoken extensively on executive compensation issues. Tim received a BS in Business Administration from U.C. Berkeley and a JD from U.C. Hastings College of the Law.